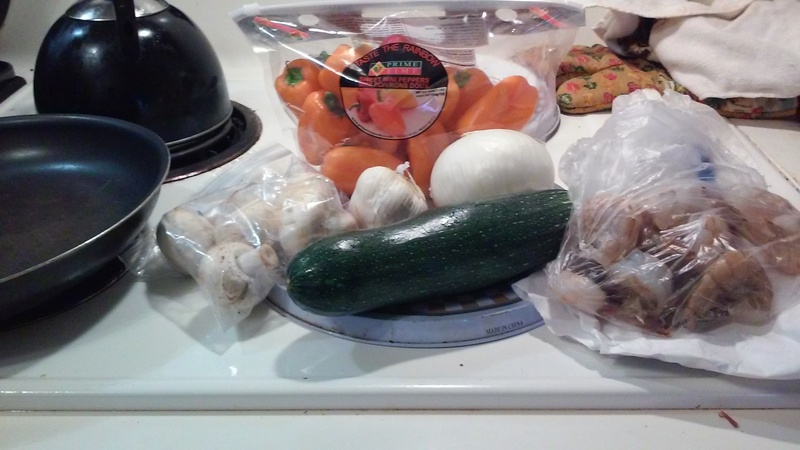 Before & After: Shrimp Tikka Masala with Zucchini Noodles – Appetite Deluxe! I decided to take a traditional Indian dish and simplify it and make a healthier alternative. Usually tikka masala is made with chicken but I just happened to have shrimp and wanted to use that instead. I added just bell peppers, onions and mushrooms. As far as the zucchini noodles most people use some type of pasta maker or machine, which are really pricey so I took the frugal route, I used a regular grater from Wal-Mart I got for like $2! Below is the final product! Yummy and healthy.